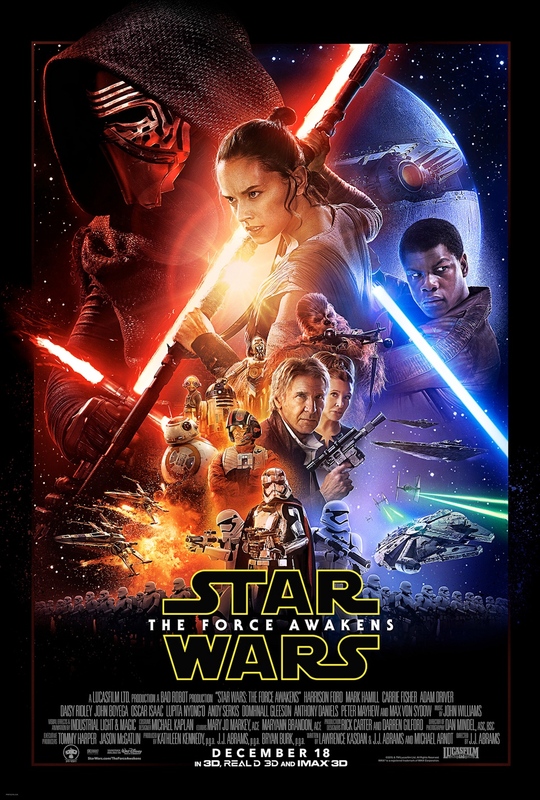 Star Wars: The Force Awakens has been shattering box office records, which is no surprise. We have needed a good new Star Wars movie for a long time now – ever since Return of the Jedi in my estimation. However, when this movie comes out on DVD it’s not going to feature an extended or “director’s cut.” That may be disappointing to fans, but it is what it is. J.J. Abrams has confirmed that while the DVD set is going to feature deleted scenes, there will be no extended or director’s cut. The first cut of Star Wars: The Force Awakens was about 170 minutes, and the theatrical runtime is 136 minutes, so there are about a half-an-hour of unused scenes. I doubt we will even see all of that unused footage, and what we will see will not be woven into to the film on DVD. I bet it will happen eventually, just not when the DVD first comes out.